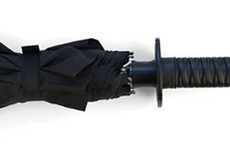 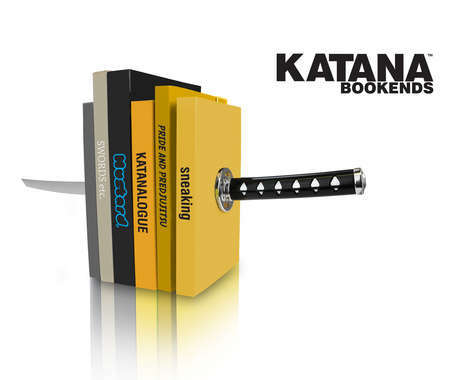 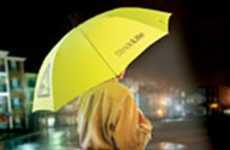 Say no more to walking through the rain in those dark, stormy day or nights with no umbrella, and let your Blade Runner Umbrella be your guide. 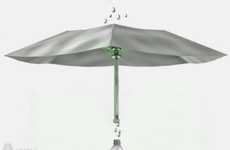 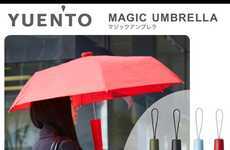 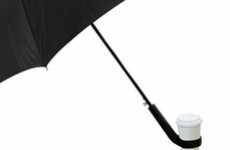 This wicked umbrella is a futuristic black umbrella that comes fully loaded with an LED light-up shaft, and turns on with a simple tap of a button. 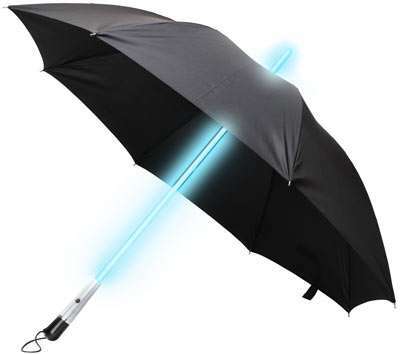 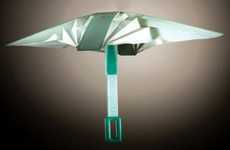 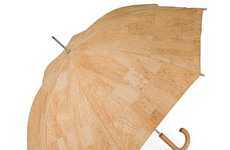 Coming in your choice of either white or blue LED shafts, this Blade Runner Umbrella would be the coolest geek accessory to add to your collection of parasols.